Looking for ideas and products for modifications. 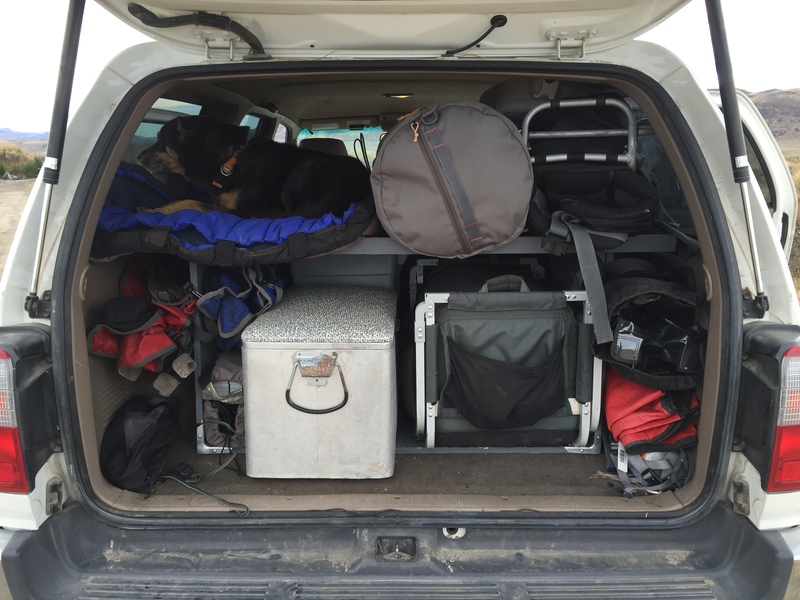 What does your overlanding kit look like? 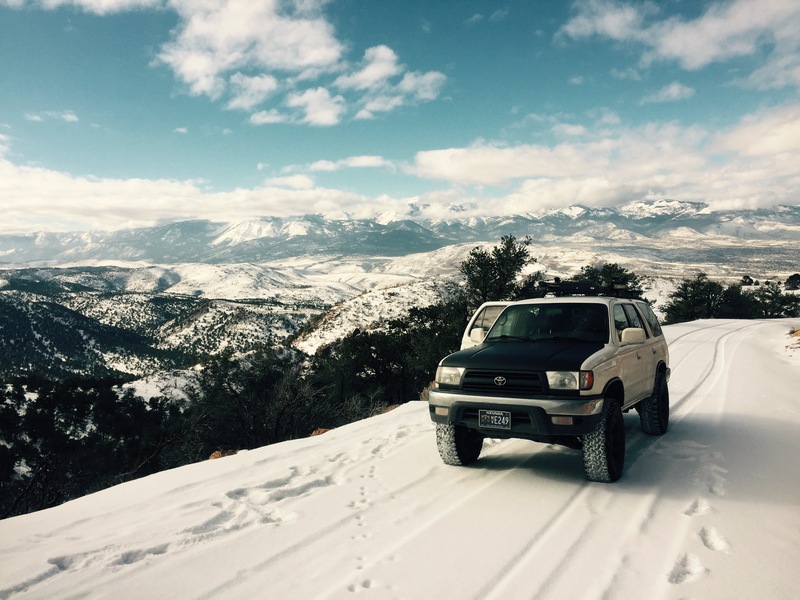 Nice 4Runner Mike. I had a 3rd Gen as well, this is how I had the rear of it organized and it worked very nicely for me. Those are Zarges cases lashed to the Hi-Lift, which was held down with wing nuts and mounts from Sonoran Steel. I usually only traveled with one other person so there was plenty of room, but if you have kids I think that a roof rack with an awning and space to lash dry bags with light stuff like a tent, sleeping bags, and clothes would be the way to go. Sweet. I do want a fridge. And I have seen those aluminum boxes. Seems pretty space efficient. Here's how I travel with the fam. The rest of the gear is in a Yakima Sky Box. The shelf in the back makes it easy to fit everything and the dog. Going to make one out of metal at some point. New overlanding site/forum "Overland Hub"